Next PostCaroline Mauxion - "L'Ombre au tableau"
To meet its growing clientele, Peau de Loup plans to broaden its horizons by making its shirts accessible in stores across Canada. Most women with the so-called masculine look understand the complexity of shopping in the menswear department. For them, clothing is often too tight at the hips and too wide at the shoulders. This is especially true for shirts. With her clothing brand Peau de Loup, Adelle Renaud has achieved the dream of many of us: to be able to wear beautiful, simple shirts, cut for a woman’s body. We introduce you to a company, and a young visionary who appreciates simplicity. 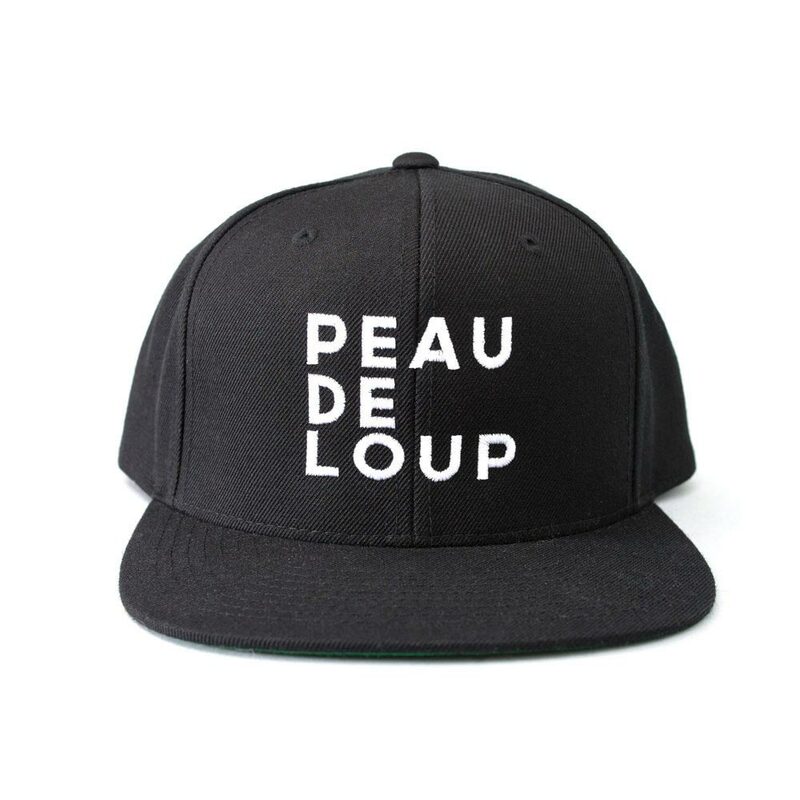 For the Peau de Loup team, it’s important to be constantly innovating simplicity, but also to be developing something that’s fresh for customers: “For us, it’s more than just shirts. It’s about creating something authentic so people feel the same way on the outside as they do on the inside.” To meet its growing clientele, Peau de Loup plans to broaden its horizons by making its shirts accessible in stores across Canada. Though right now online orders seem to them the chosen means of distribution, the Peau de Loup team are looking to open a boutique in Vancouver called Caposhie.